Can You Get An Aura Reading Online With An Aura Camera? Can You Get an Aura Reading Online? Aura Camera / Blog / Can You Get an Aura Reading Online? Professionals that offer online aura reading consultations may ask you to send your aura picture to them through email or post. Make sure that you understand common aura myths to determine which of these professionals are true aura readers. 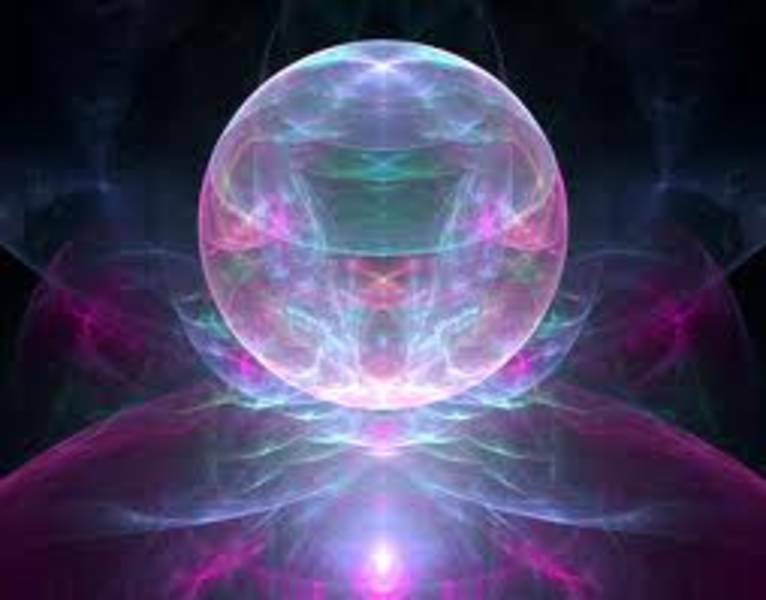 Some websites will allow you to upload your aura picture and provide a reading quickly. All you need to do is go to the closest aura imaging camera center and get your picture taken from a good quality aura camera. This won’t cost you much, but it would give you a good reading. While some online aura reading facilities can work with an old photograph, many professionals won’t promise good results from your consultation if you provide plain old photographs. Some companies have software that reveals the aura color in a normal digital photograph. This software will read the digital data from a hand sensor and reconstruct the image to showcase your aura. Here are some steps you need to follow to help you get the best results from an online aura reading. Take a fresh picture instead of sending an old digital picture file. This works better. Use a digital camera and not your mobile phone camera because to pick up more subtle color hues. Take the picture indoors in a clean room with light colored walls. Natural daylight will influence the data captured by the picture. Make sure the flash is turned on before you take the picture. The person taking the picture should stand about 4 to 5 feet away from the subject. If you want to use a tripod, make sure it’s positioned at that distance. Make sure only the camera flashlight falls on you. Other lights will distort the aura image captured by the camera. You can then upload this freshly taken image to a website that provides aura readings online. Some aura reading websites don’t even ask for your photograph. They’ll ask you a certain set of questions that would help them determine what kind of aura you might have. This is the least reliable method of the three because your personal opinions and preferences will color the reading. This system relies on guesswork and assumptions so it’s not fully reliable. Such quizzes and questions are very entertaining and might give you some idea about your personality but if you truly want your aura to be read, you should get your picture taken and consult with a professional.